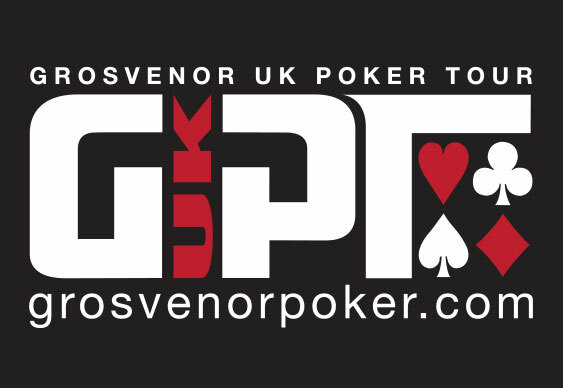 Far away from Las Vegas and the ongoing WSOP, the latest leg of the GUKPT 2013 took place at the Grosvenor G Casino in Reading last week and saw James Martin triumph following a deal. Having lined up alongside 164 other players, the financial advisor soon found himself at the final table of the £500 event with some of the UK’s toughest grinders. Lured by the prospect of a £50,000 guarantee, the likes of Jeff Kimber managed to make it through the masses and show their experience in the final race for the title. Having whittled the field down to just nine players it took almost two hours to eliminate the first player, Paul Dunne, but once Martin had scooped the pot the elimination floodgates opened. As players exited stage left and Martin’s stack grew it was only Kimber who stood in the amateur’s way. With their stacks almost even and the blinds at an exorbitant level, the two survivors brokered a deal before playing one final hand. A straight race between Martin’s pocket tens and Kimber’s A-J ensued and a harmless board saw the title along with £22,640 go to Martin.